April General Meeting – NOTE DATE CHANGE! Please Note: The April General Meeting has been moved from April 5 to April 3! We have another opportunity to elect our additional delegates to the Democratic State Party Convention, but we have to have a meeting before April 4. So we’re moving our April general meeting to Tuesday, April 3, at 6:30pm. State of Maine Room, Portland City HallAt the Caucus we filled 142 of our 282 delegate slots to the state convention. 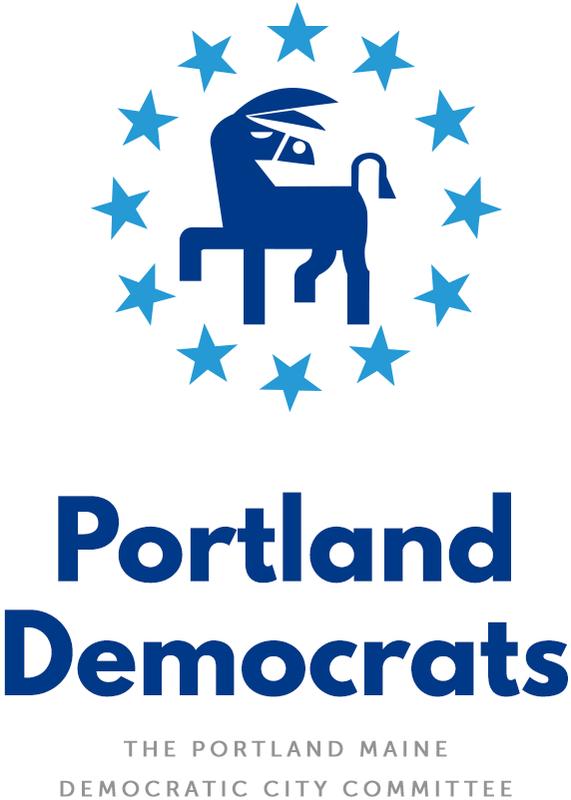 We can elect up to 140 additional delegates, but the Maine Democratic Party rules say we must hold a meeting to do so before April 4.In order to be a delegate, you must be a registered democrat and must be registered to vote in Portland. If you’re unable to make it to the April 3 meeting but would like to be elected as a delegate, please reply to this email with your contact information, and a short note saying you’d like to be a delegate, and we’ll add you to the election on April 3.